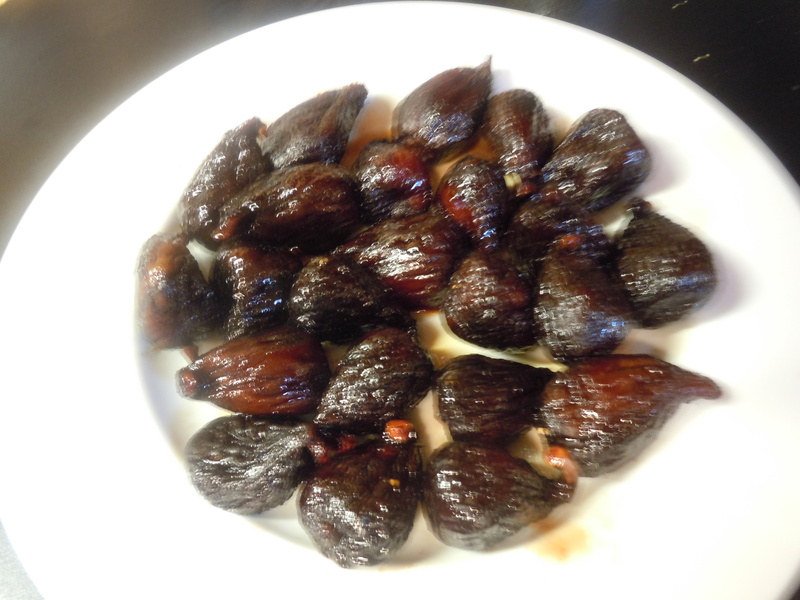 Poach the figs in the Marsala. Place the figs in a saucepan, add the Marsala and bring to a simmer. 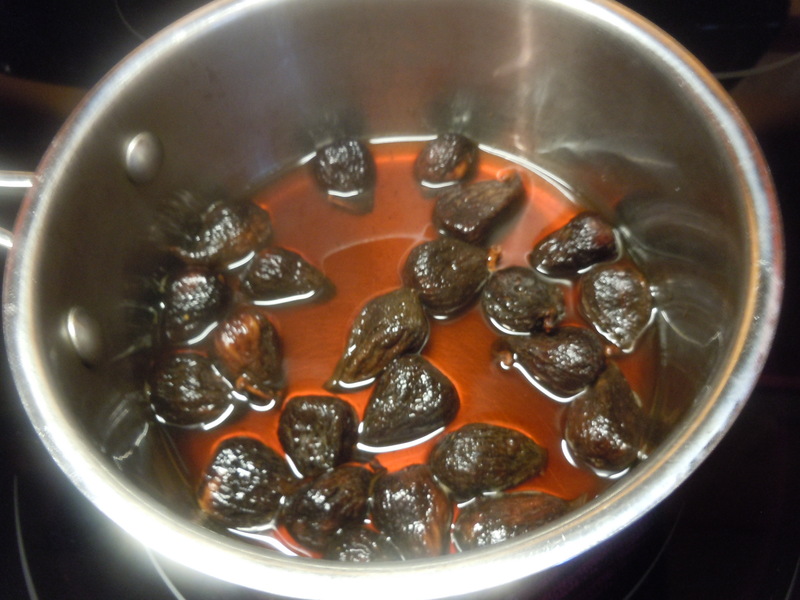 Cover and simmer for 30-40 minutes or until the figs are plump and most of the wine has been absorbed. Remove from the heat and cool on paper towels. Melt the butter in a small saucepan. 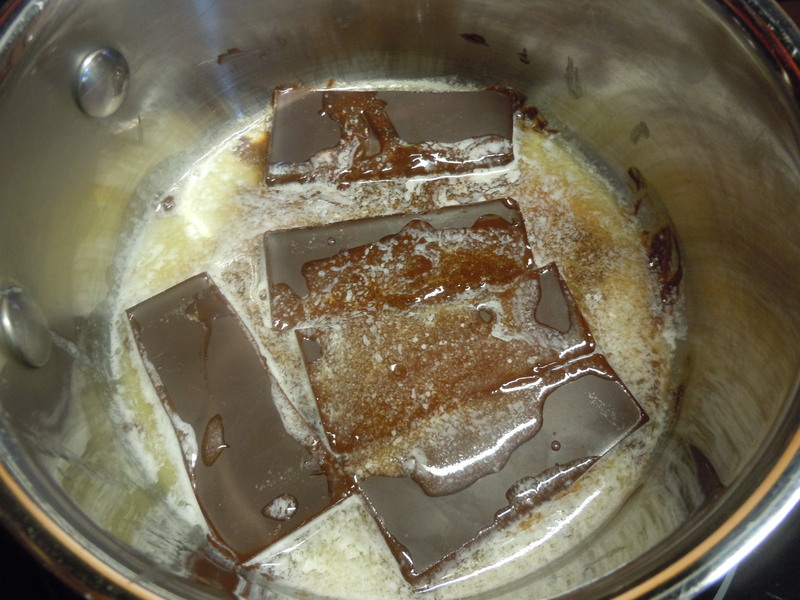 Break the chocolate into pieces and add to the butter, stirring as the butter melts. Remove from the heat and add the liqueur. If the sauce seizes (turns grainy and separates) stir in milk or cream by the tablespoon until the sauce becomes creamy once more. If you are not using the sauce right away, store it in a glass bowl or jar in the refrigerator until ready to use. If necessary, reheat very gently in a hot water bath or for 5-10 seconds in the microwave. 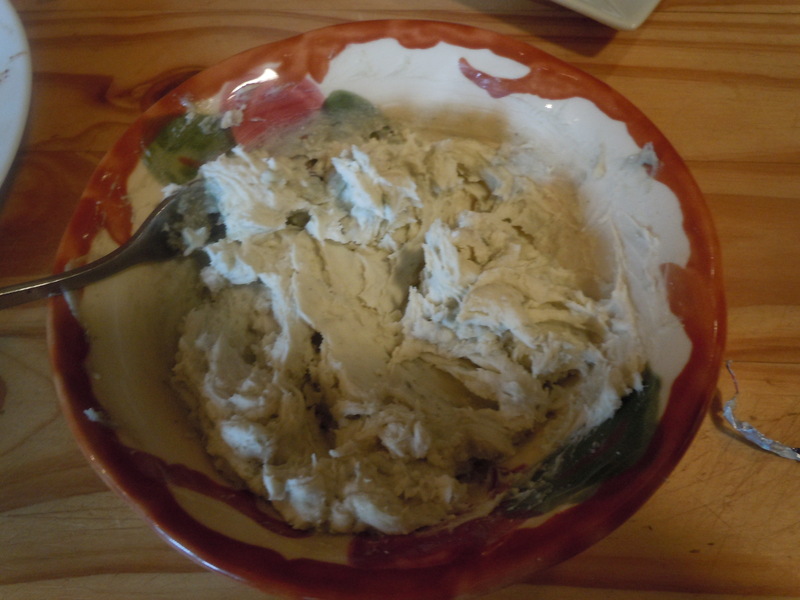 In a small bowl, mash together the gorgonzola and mascarpone. Form into small (3/4 in) balls. 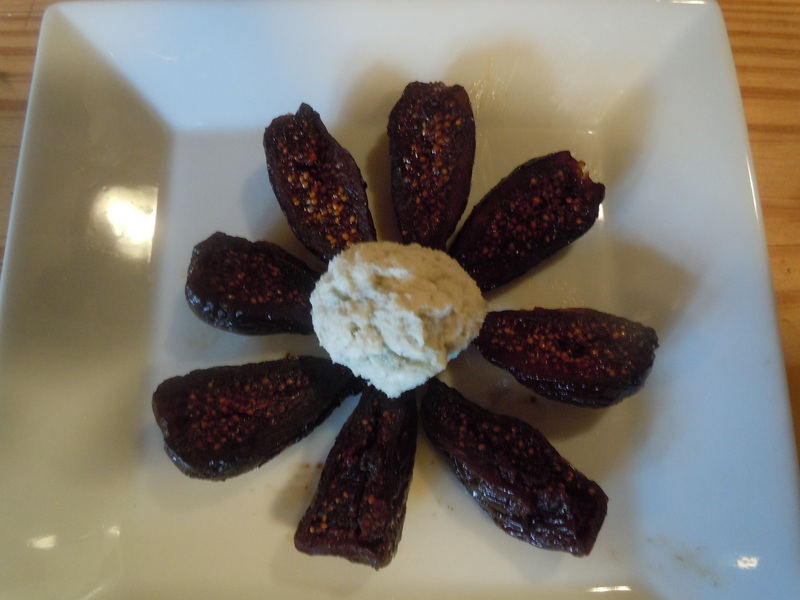 To assemble: For each serving, slice 4 figs in half lengthwise. Arrange in a petal shape on the small dessert dish. Place cheese balls in the center of the petals. Gently dribble the chocolate sauce over the figs and the cheese balls. Sprinkle with chopped pistachios. *I use Theo Ultimate Dark Chocolate which is 85% cacao and contains very little sugar. 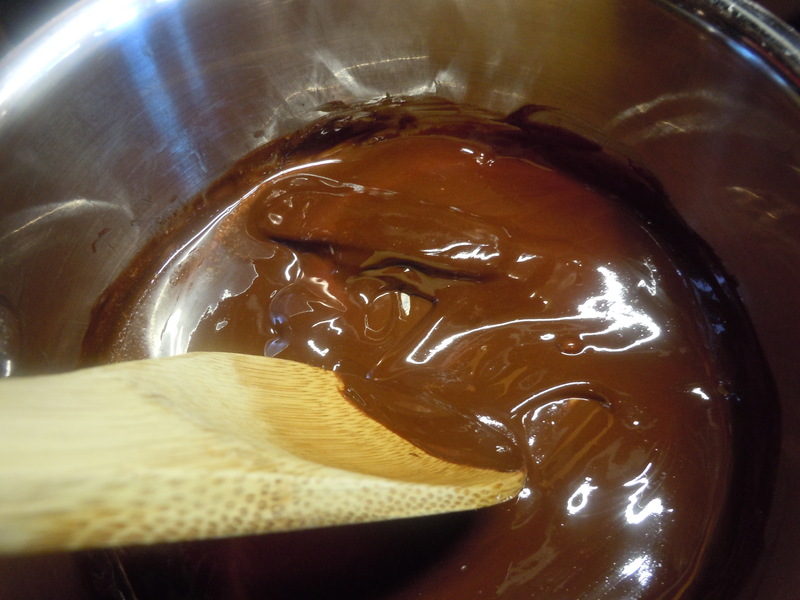 For a milder chocolate sauce, use a lighter chocolate. Thanks for stopping by. 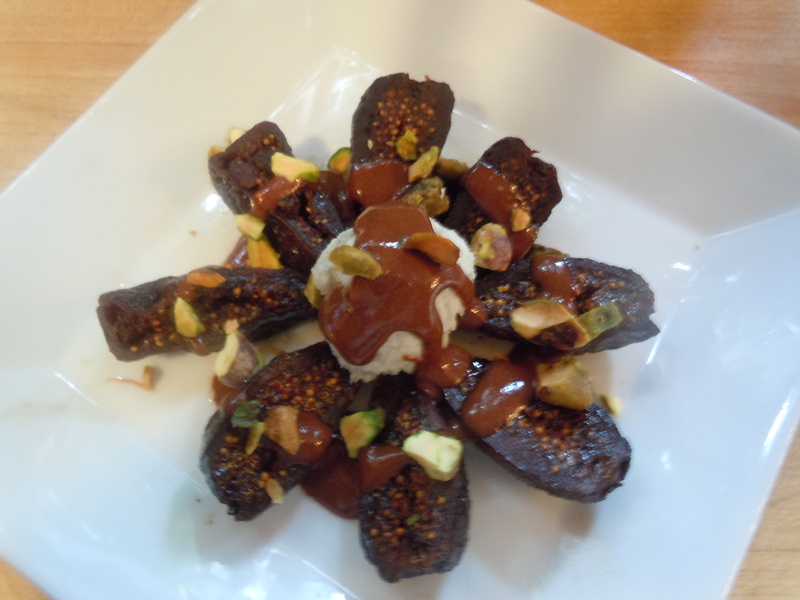 I think you’ll appreciate the combination of the dark richness of the figs, the savory taste of the pistachios and the bittersweet notes of the chocolate. Fascinated by the combo. Thank you for sharing.